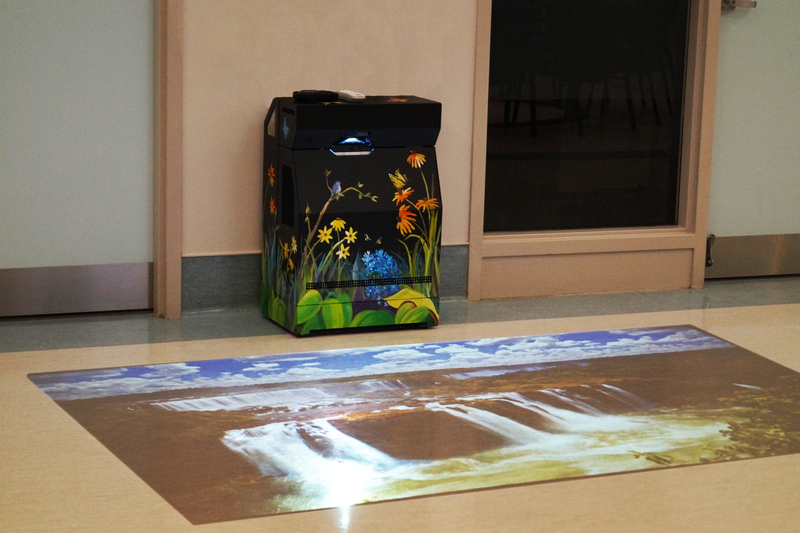 GestureFX also comes as a turnkey solution: the Cube. 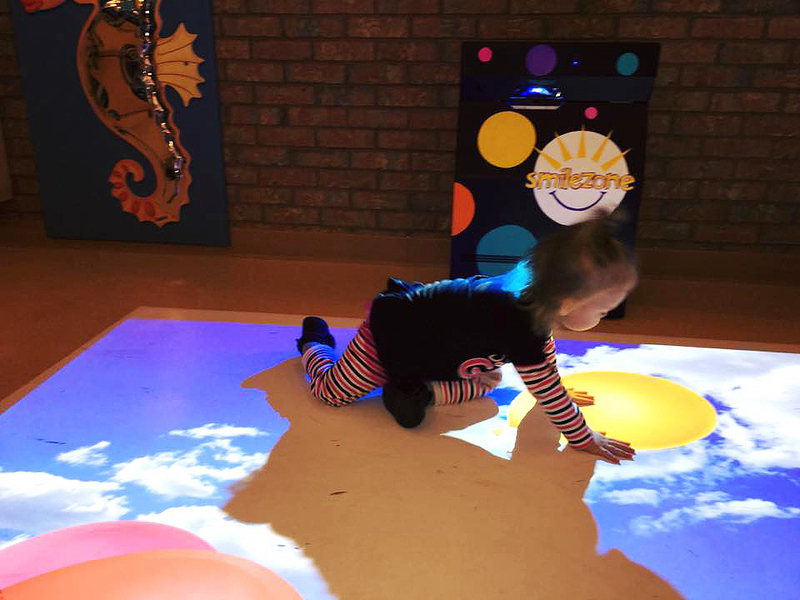 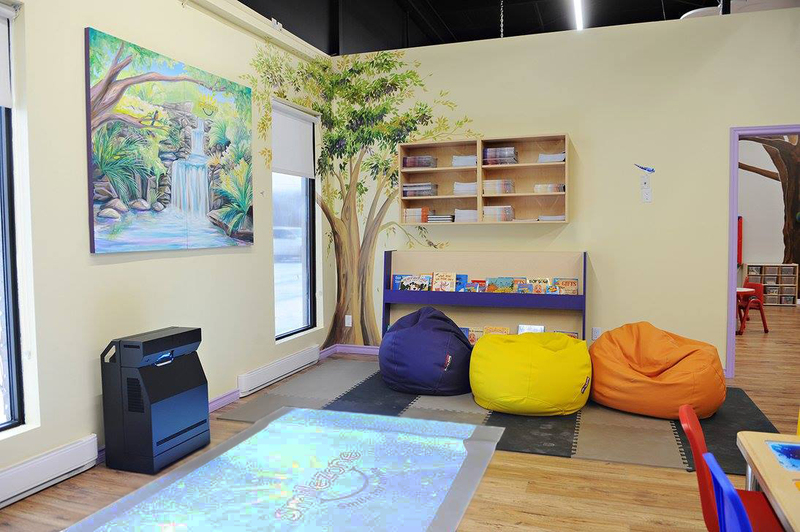 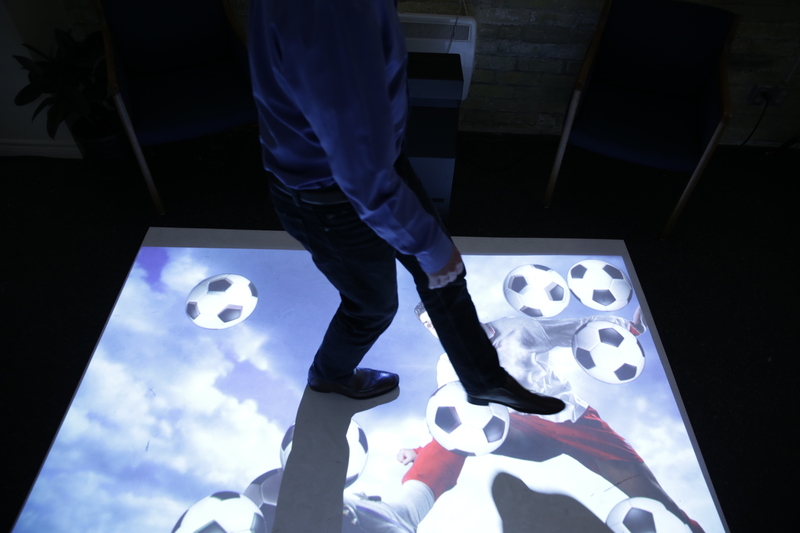 The Cube is a compact, portable, turnkey unit that projects an interactive, gesture-controlled display onto the floor for high-impact entertain and immersive experiential environments. 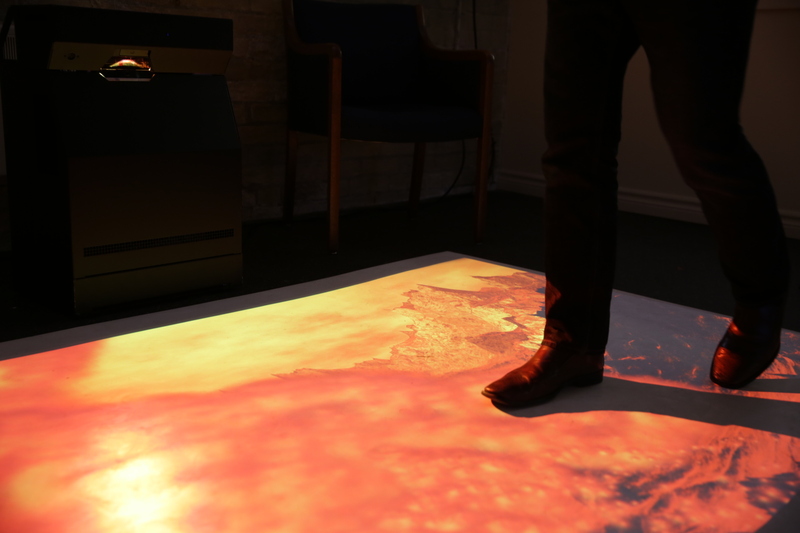 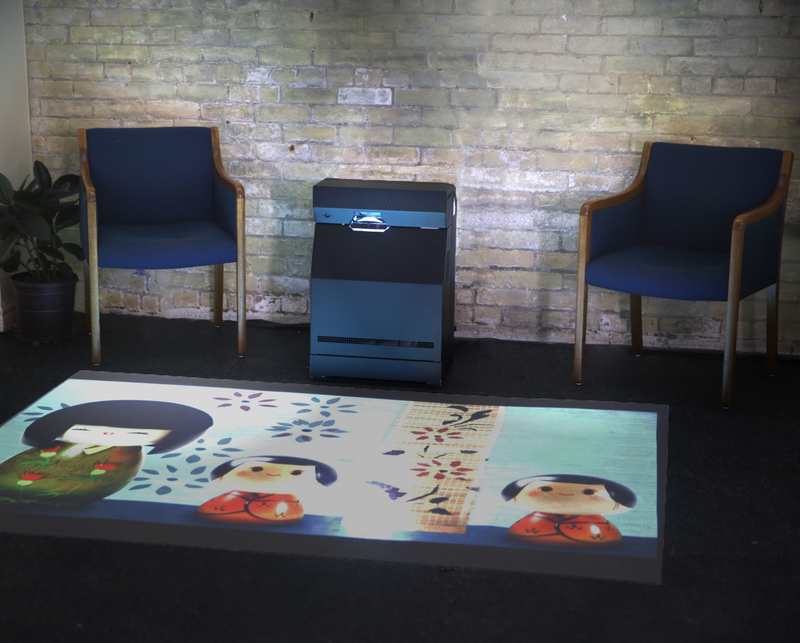 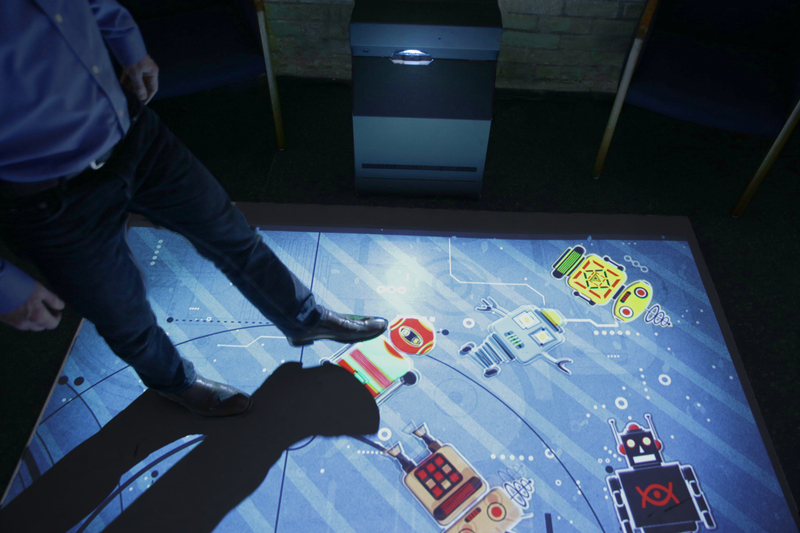 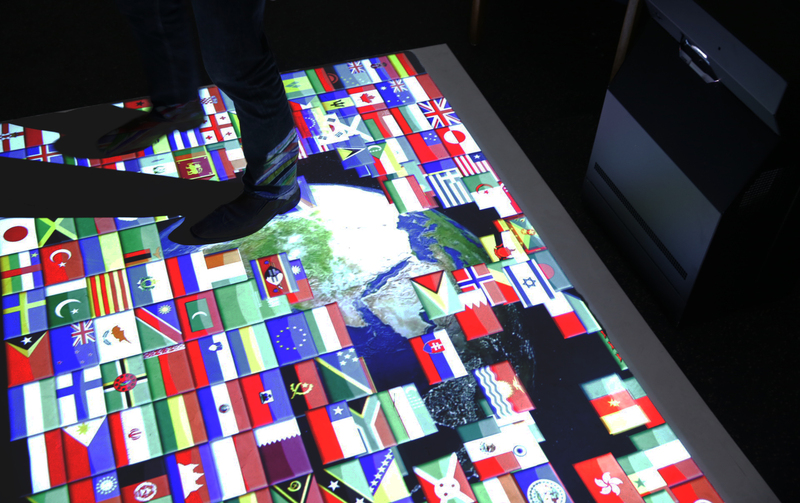 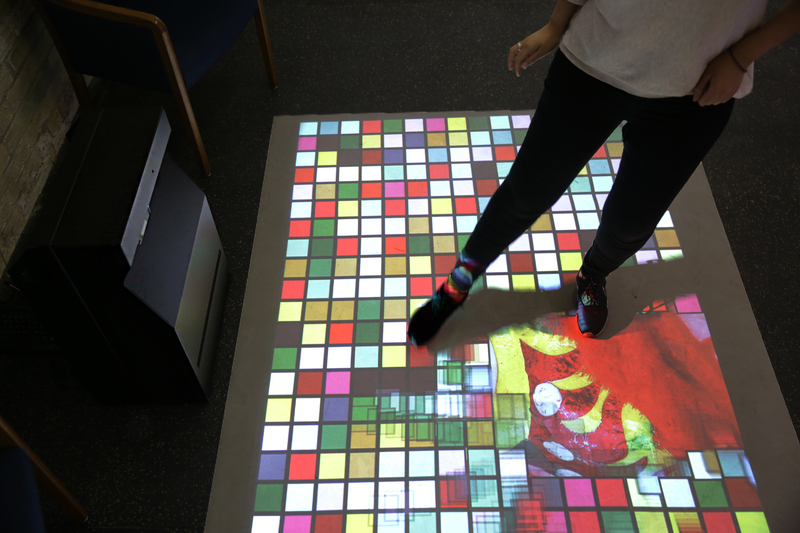 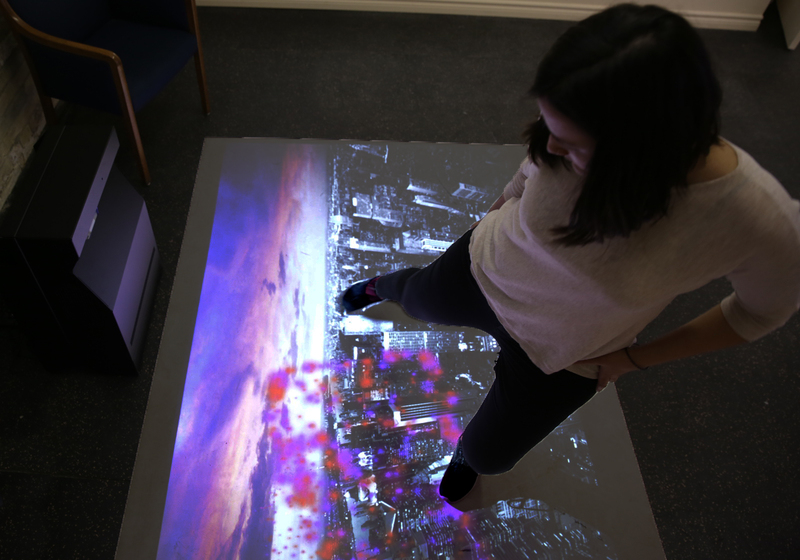 The interactive projection display scales from 100 inches to beyond 120 inches diagonally.